Ornamental grasses have become very popular over the last several years. Little bluestem, Schizachyrium scoparium, is a North American prairie native found throughout the 48 contiguous states, except for the far western, coastal areas. 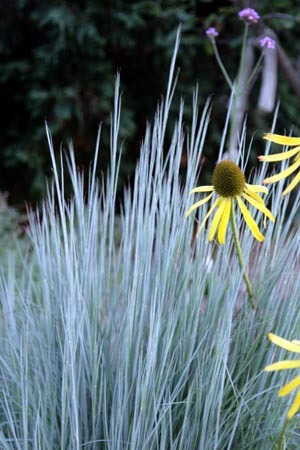 As its name suggests, this perennial has silvery-blue stems (particularly at the base) and leaves, making it an attractive addition to the landscape. This warm-season, clumping grass performs well in most areas of the country, in zones 2 or 3-10. 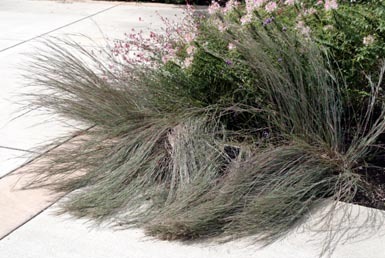 Once established it is a drought-resistant, easy-care addition to the home landscape. This plant, like many other prairie grasses, has an extensive, deep root system, allowing it to do well on poor sites, such as the dry, upland sites and along hillsides and ridges where it is typically found growing naturally. “The Blues’ beginning to flower. It is also useful for erosion control and provides food and wildlife habitat for songbirds, upland gamebirds, and small mammals. However, it is also readily grazed by deer. Little bluestem clumps grow 1-2 feet high, until late summer when the stems elongate into flowering stems which may reach 5 feet. It has coarse stems and basal leaves. It is slow to emerge in the spring but continues to grow through the summer until the first killing frost. The new shoots are very flat and bluish. The leaves are soft-looking, narrow, and smooth, except at the base next to the sheath where they are often covered with hair. The foliage can be various shades of blue and green, and even with pinkish purple striations, depending on the selection or cultivar. The plants have an upright form, but with their open to spreading habit and fine texture, they are susceptible to lodging (falling over at the base). The stems are eventually topped in late summer or early fall by 3″ long, fluffy inflorescences that range in color from blue to silvery gold or white. The flowers are scattered in a single cluster, with long hairs creating a white, feathery appearance to the seedheads. The fluffy plumes look great backlit or as part of a cut arrangement. Frost turns the plants a reddish or coppery color that remains through the winter. If the plants are allowed to remain standing through the winter, they provide shape, texture, and color into the winter months. 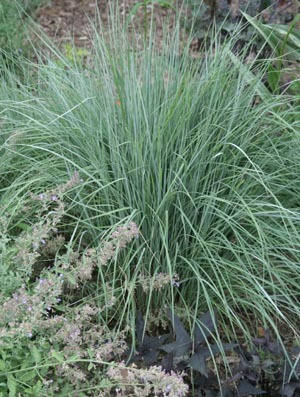 Use little bluestem as an accent in the border, or in drifts in natural settings, prairies, or wildscapes that blend into the surrounding woods, pasture or other natural areas at the edge of the home landscape. Pair it with a dark-leaved Heuchera, such as ‘Purple Petticoats’, for contrast in both color and texture, or play up the purple highlights in the fall by placing it with a clump of autumn crocus (Colchicum) or pink -flowering chrysanthemum or aster. Combine it with perennials including tall sedums like ‘Autumn Joy’, yarrow, rudbeckias, purple or yellow coneflower (Echinacea purpurea and E. paradoxa, respectively), goldenrod and other prairie natives or wildflowers. It makes stunning displays when massed on a large scale, undulating in the breeze. And it is a great transition plant between the garden and a natural field or meadow. 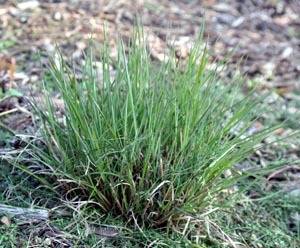 Little bluestem is prone to lodging on rich soils. This grass grows best in full sun. The plant will be taller (and therefore more prone to flopping late in the season) on rich soils and shorter on dry, infertile sites. Do not fertilize heavily, and not at all on richer soils. Although it is not recommended for heavy clay, it will grow on clay soils. 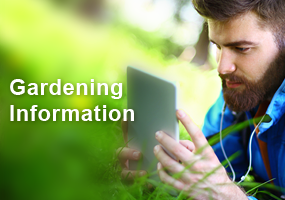 Watering and overfertilization will promote lodging. 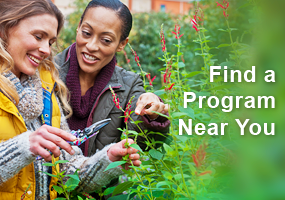 Cut the old leaves back to 2-4″ in late winter or early spring. Little bluestem clump beginning to grow in spring. Little bluestem can be started from seed – particularly when used in larger plantings such as meadows or prairies – or from divisions. However, the clumps do not need to be divided very often. This species and most other grasses are best divided and planted in the spring, to allow the full season for their roots to develop. 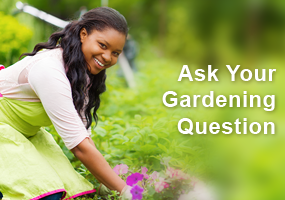 Grasses planted or transplanted in the fall may not establish well enough to survive winter. It should be seeded as early in the spring as possible. ‘Blaze’ has great winter color. Despite being selected by Nebraska agronomists for its use as a forage grass, this plant has vivid red fall foliage that fades to deep pink. It is very adaptable, growing easily even on clay soils. The clumps grow about 3 feet high and 15″ wide. ‘Itasca’ is seed grown, so individual plants vary in height and color. ‘The Blues’ – the most commonly offered cultivar – has deep blue foliage that changes to rich purple and burgundy in the fall. The clumps grow 30-36″ tall and 18″ wide. 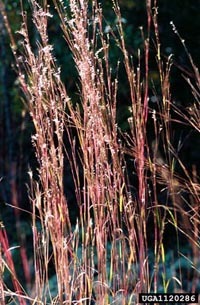 There is a research project at the University of Georgia that is focused on development of new cultivars of little bluestem for use as an ornamental (2006-2009) from a collection of 42 accessions from various locations in the US – so there may be even better cultivars available in the future. Our landscaper used the blue grasses as an aisle way. The grasses are falling down thus blocking the pathway to the back of our home. They are on the side of the garage on one side and free standing on the other. Its the first of october , and my “little blues” are terribly lodged. What can I do? Little bluestem could be used in variety of ways in the landscape and is complementary with many other commonly used perennials. Also did not realize that the flowers would get so much taller than the base plant.